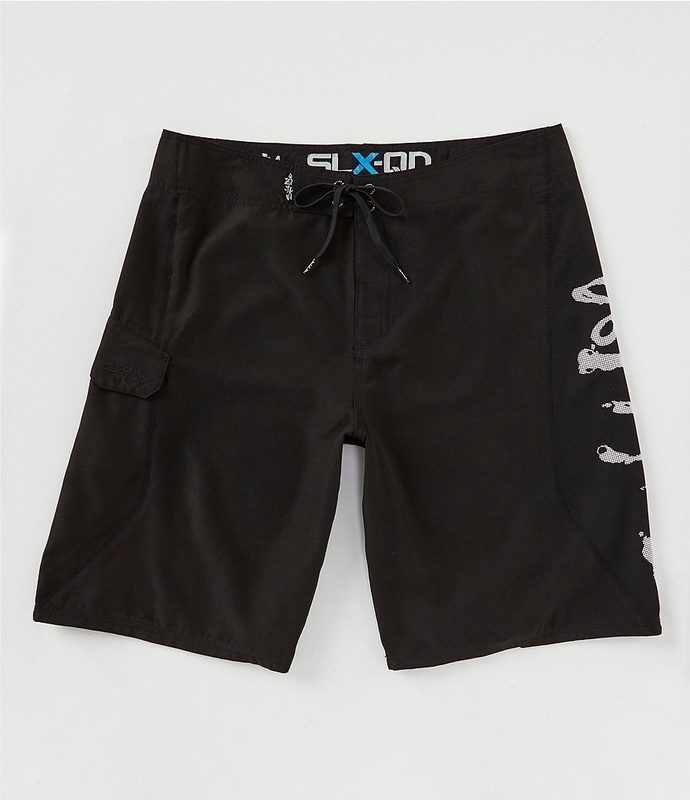 The Salt Life™ Men's Stealth Bomberz SLX UVapor Aqua Short features flatlock stitching that helps minimize chafing and a cargo pocket with a hook-and-loop closure for secure storage. 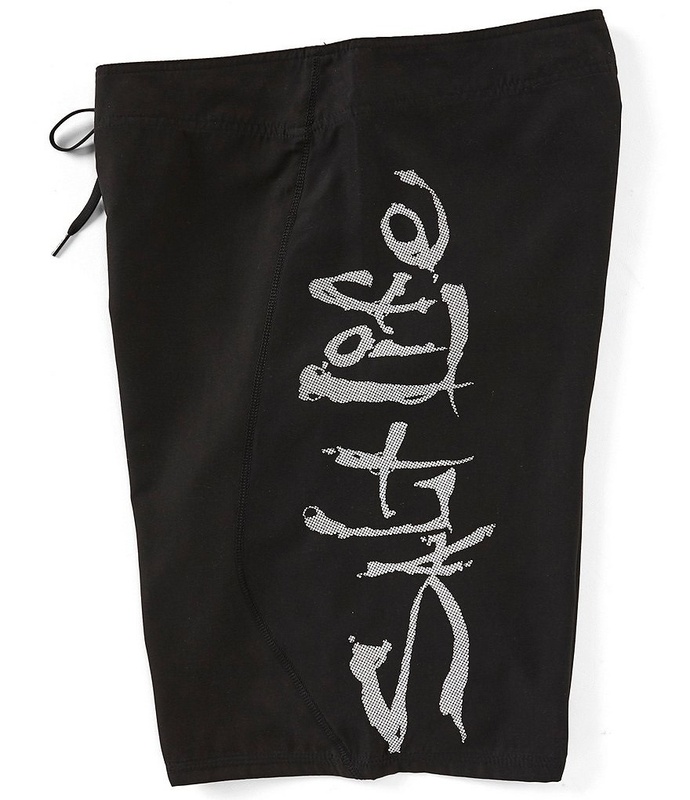 This swim short is made of 88% polyester and 12% elastane with microfiber construction for a soft feel and comfortable wear. Quick-fit Lycra® fly system. 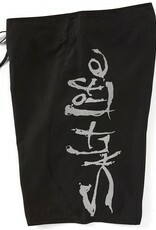 Drawstring closure.